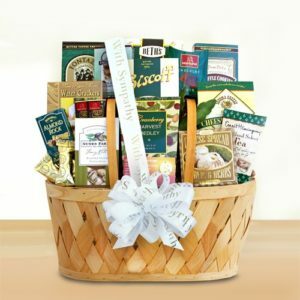 Send one of our most popular sports gift baskets! 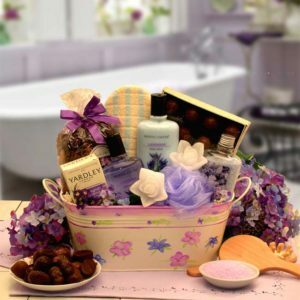 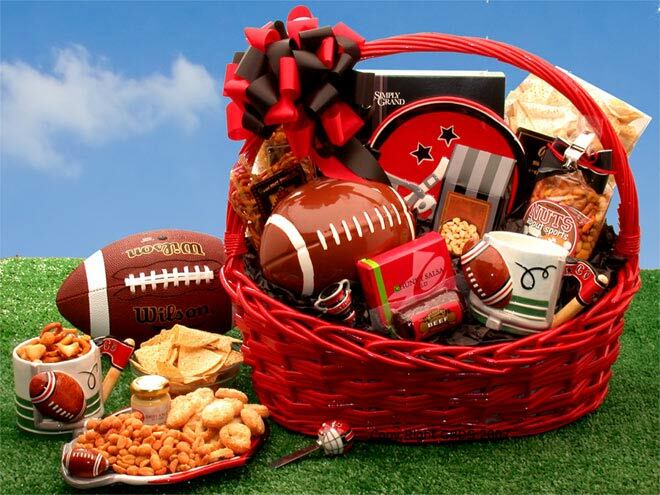 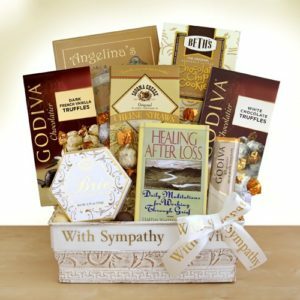 This Football Fanatic Sports Gift Basket is perfect for the football lover! 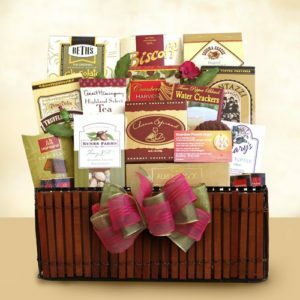 Filled to the brim with delicious treats and football gifts. 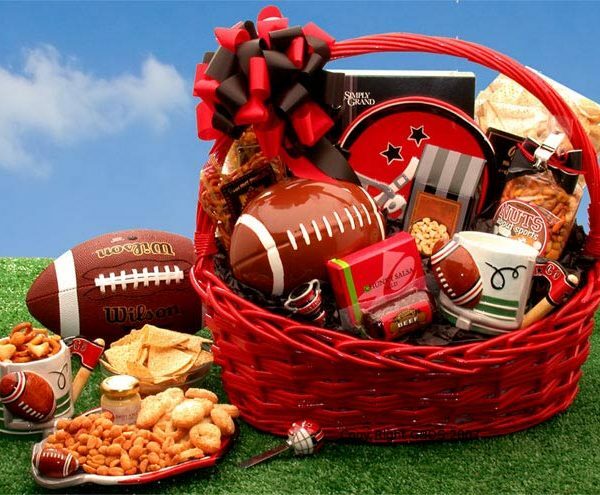 A sports gift that is sure to delight all the football fanatics in your life!